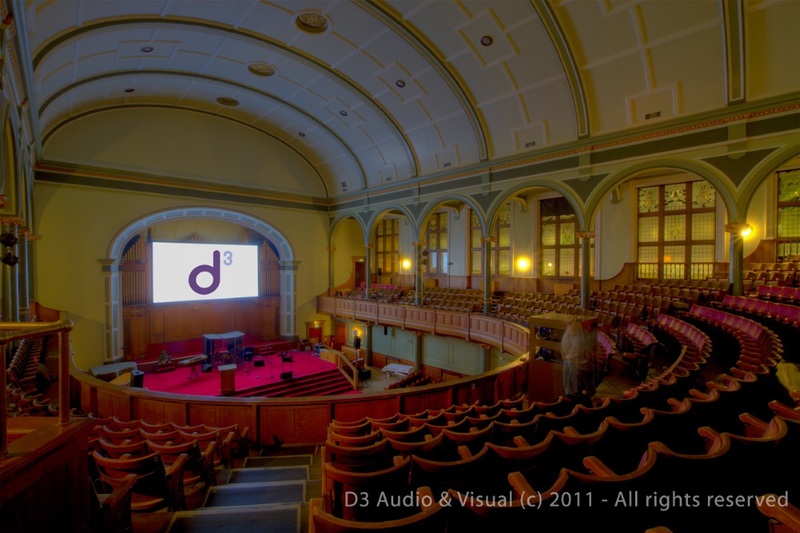 In 2007 St P`s & G`s Church were ready to select a suitable company for what was the UK`s largest church AV project of its day. 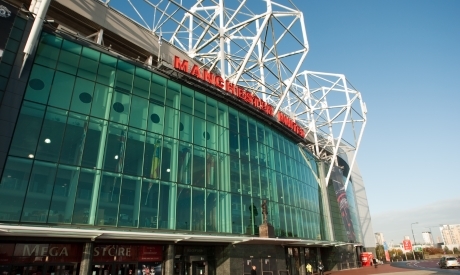 (£1/4 Million). It included the largest d&b audiatechnik E8 speaker installation at the time along with AMX colour touch control panels, Sony cameras, Grass Valley HD vision mixer, large screen projection, stage lighting including Avolites Dimmers & Console along with a ton and a half of cabling. d3 were engaged and continue to support the church as it hosts major conferences and events in the capital. 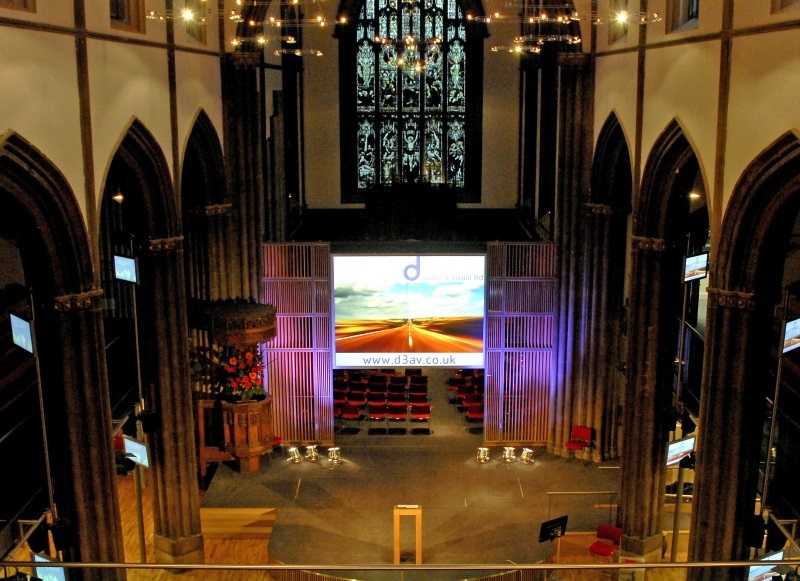 Being firmly in the centre of the city, not far from Waverley station, this award winning renovation appeals not only as a church meeting place but as a corporate conference centre or music venue, with a distinct and unique environment. As well as the main hall there are a number of other rooms with AV facilities and a glazed reception area.